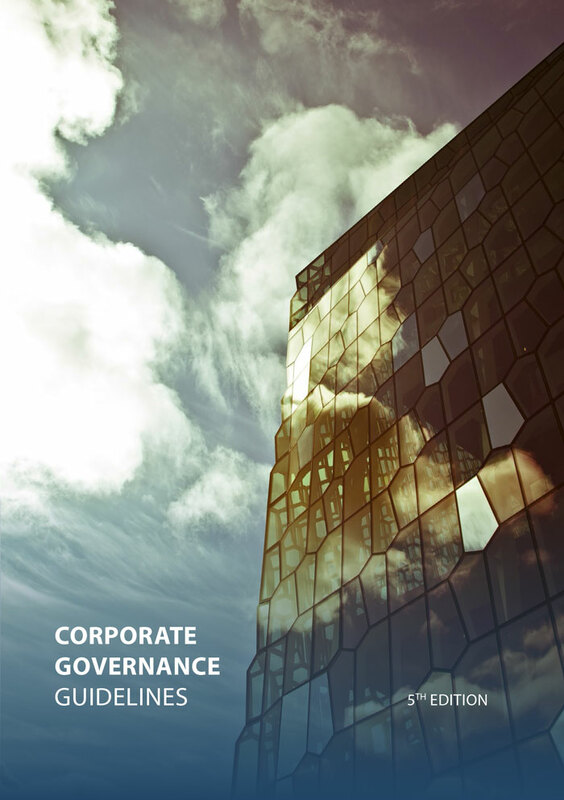 A new version of the Corporate Governance Guidelines has been published. The Guidelines support company boards and executives in fulfilling their obligations effectively. Additionally, good corporate governance practices increase trust in business. A new website, corporategovernance.is, containing an electronic version of the Corporate Governance Guidelines has now been opened. This offers a wider platform for use of the Guidelines and is meant to make them more accessible. Printed copies of the Guidelines can be ordered via email and the price is 2.900 ISK per copy. Information regarding matters of Corporate Governance is provided by Marta Blöndal, the Chamber’s General Counsel and the Project Manager of the 5th edition of the Corporate Governance Guidelines.